As a leading online marketing agency for ASO (App Store Optimization) services, we work with a number of major apps across different categories. Part of our ASO process is keyword optimization, which ensures our app’s continue to rank high for high-traffic relevant keywords. While we track keyword rankings, we also track how the optimization affects metrics like installs, conversion rates, and category rankings. 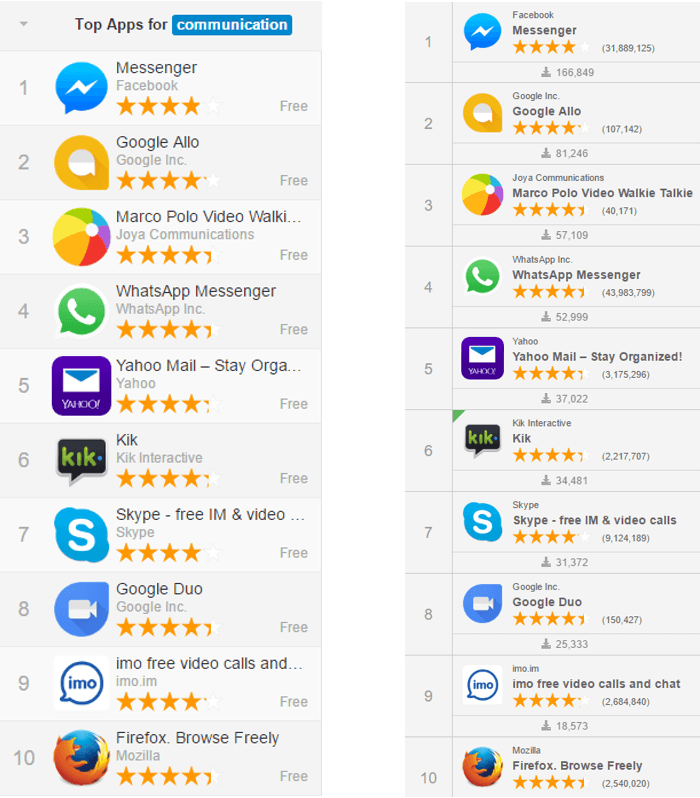 This week, we noticed a very interesting correlation between keyword rankings and category rankings for Android apps. We noticed this trend while analyzing the keyword rankings of some Casino apps. Historical keyword rankings for the word “casino” for one of the apps showed unexplainable patterns of sharp rises and drops since around April 2016, as below. There were also unexplained instances where the app suddenly became unranked for “casino” (marked in red). Upon further investigation of the apps historical category ranking, we noticed that there is a correlation between the keyword ranking for “Casino” and the app’s ranking in the “Casino” category on Google Play. What we noticed is that when the app is in the top 10 in the category, its keyword ranking for the word “casino” is the exact same as its ranking in the Casino category. When it is not in the top 10 in its category, there is a significant drop in the keyword ranking. Casino games on Google Play taken on August 27, 2016 (taken from Sensor Tower). Notice that they are identical. We ran the same analysis in other categories to make sure that this applies across all category in Google Play and saw the same pattern. Below are keyword rankings for the word “communication” alongside the category rankings for the Communication category. 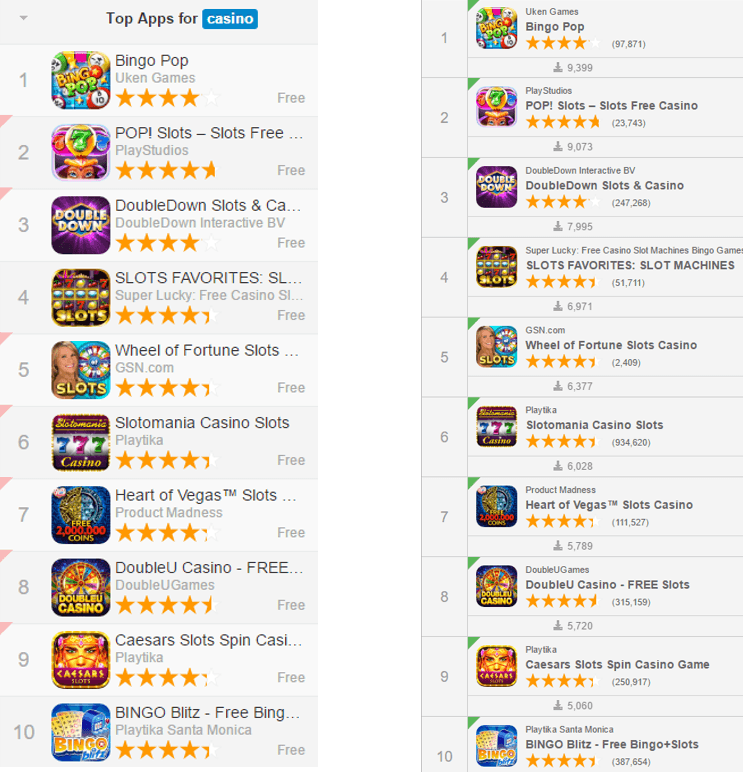 Just like with casino games, the two rankings for the top 10 are identical. We took our investigation even further and checked if the same applies when the keyword includes the word “free” (i.e. “free casino”). The same trend does in fact hold true in this case as well. If an app is in the top 10 in the Free Casino Games category in Google Play, it’s keyword ranking for “free casino” is the same as its category ranking. From an ASO strategy standpoint, this finding tells us that if your app is ranked in the top 10 in its category, aggressively targeting the exact name of your apps category (i.e. “casino” or “communication”) will not yield significant improvement in keyword rankings for that word and ultimately, in conversion. For example, an app like Huuuge Game’s “Casino™” is not benefitting from simply having the word “Casino” in the title. A better investment would be to target longer-tail keywords. Using the above example, Huuuge can benefit from changing the title to something along the lines of “Casino™ – Free Vegas Slots Games”. 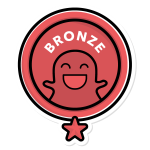 At yellowHEAD, we constantly work to improve our process with new findings like this. Keep staying tuned to our blog for more ASO trends, news, and discoveries that can take your app to the top! If you have any questions, comments, or inquiries, feel free to contact us!